Some news on two exciting events. 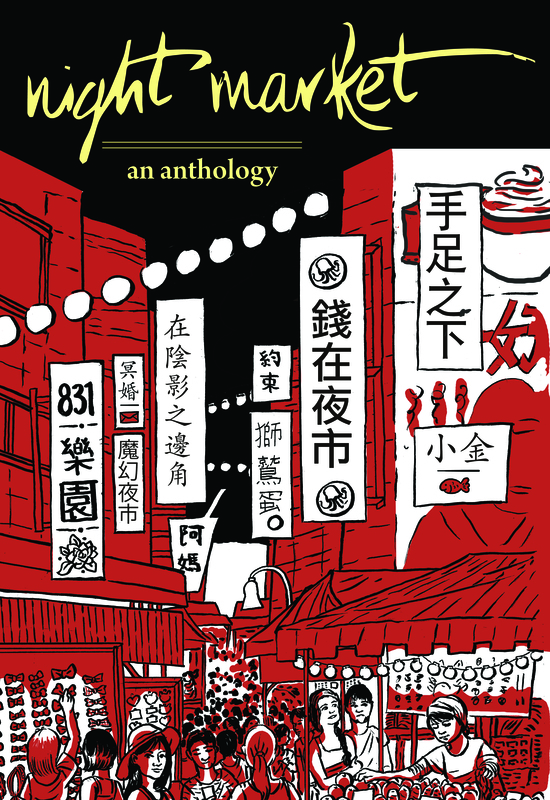 In collaboration with the Taipei Writers’ Group, InBetween International are hosting an indoor night market to celebrate the Kaohsiung release of the TWG’s latest anthology, which was inspired by the night markets of Taiwan. They are supplying the fun, frivolity, and spirit of a night market – with a twist. Avoid the heat and mosquitoes and join InBetween at their indoor space. 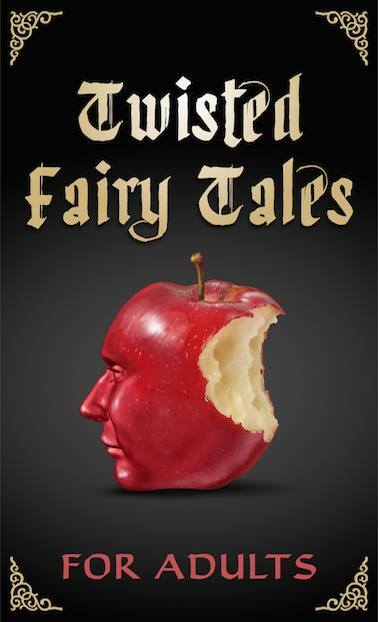 Browse the stalls and enjoy storytelling performances. Authentic French pastry, world music exchange and more are on offer. This won’t be your typical touristy night market. InBetween curate unique personalities and hope to mix up the cultural makeup of the event. The Saturday night market is free entry. 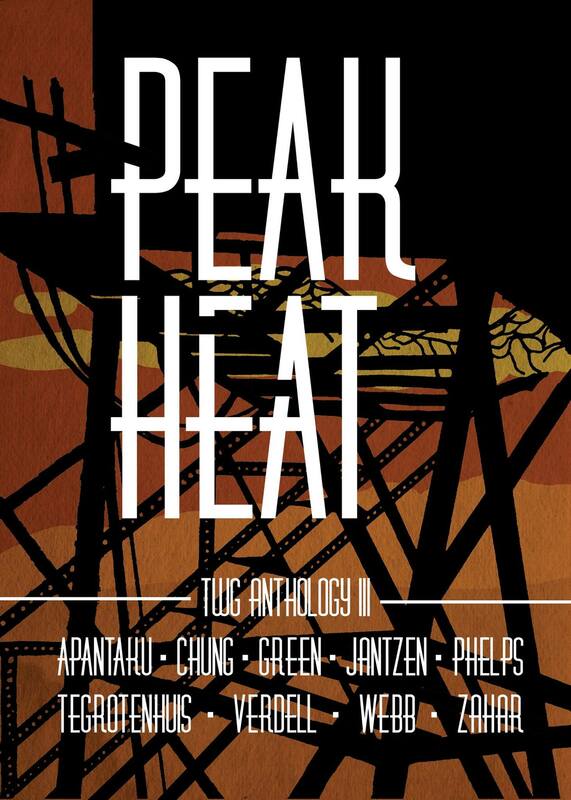 Buy either TWG anthology to get NT$50 off the $150 entry fee to the Sunday night market and book reading. At the Sunday night market there are free French pastries and a chance to win a book of your choice! If you have a skill or product you want to share from your country, sign up for a stand soon! If you don’t, you’re welcome to come join us and partake in the excitement. InBetween is a coworking space and professional development platform that focuses on the importance of cultural understanding, and promotes cross-cultural sharing. With an eclectic cultural mix of coworkers from every industry and background, they offer a wider view of the world. InBetween provides a coworking space, training workshops, and an event venue to help professionals refine their skills for the international market. Call Zona 0909-106-123 or email her at zona@connectinbetween.com for more information.